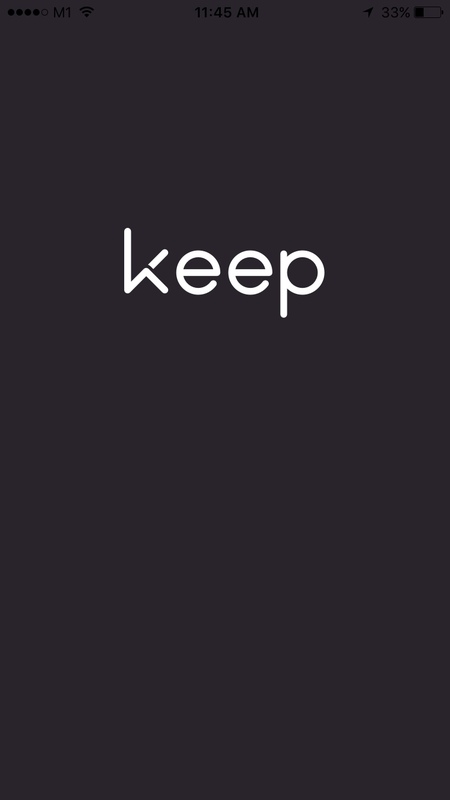 Keep is a new fitness app that I discovered these couple of days. It’s something like Freeletics but it’s free. Of course it’s not as sophisticated like Freeletics where you have ‘coaches’ and stuff, but there are training programs that you can follow based on your preferences like your fitness level, objectives etc. So for my current workout, I’m choosing a 2 week program for fat burn. It’s a training program where they ramp up progressively and eventually end up with a full blown HIIT routine so push the heart rate. In all the routines, they provide videos / pictures / instructions on each exercise. Download is quite slow so it’s better to start downloading the videos way in advance. The ideal way is of course to have it download as you are working out. They have this workout mode where there is a timer and voice prompts to guide you through the exercises. I have finished 2 days of training. Because it’s structured by professionals, it’s a full body workout. Now I feel like I’m back in my BMT days, you know, like those days when you have problem lifting your arms to take off your t-shirt. Of course, you will still need a certain level of discipline to follow through the routine. To tackle that, let the vain / ego / pride factor take over. i.e. start sharing on social media so that the whole world knows that you are working out, so you will have no choice but to follow through and complete the routines. Lol! Apps these days have a strong social element to it. Other than sharing, this app lets you see other people’s routine and there’s function to see if there are people working out nearby. For the adventurous folks, you could organise a neighbourhood training session or something. Group training can get very useful when workouts gets tough. The app is still rudimentary. For now it’s just a timer and voice guidance. I hope they can improve the app by incorporating features like heart rate monitoring and integration with Apple Health or the Android equivalent. That certainly will help to optimise the workouts. For now, it’s good enough for me. Let’s see what I can achieve after the 14 days. There another caveat for some folks though. 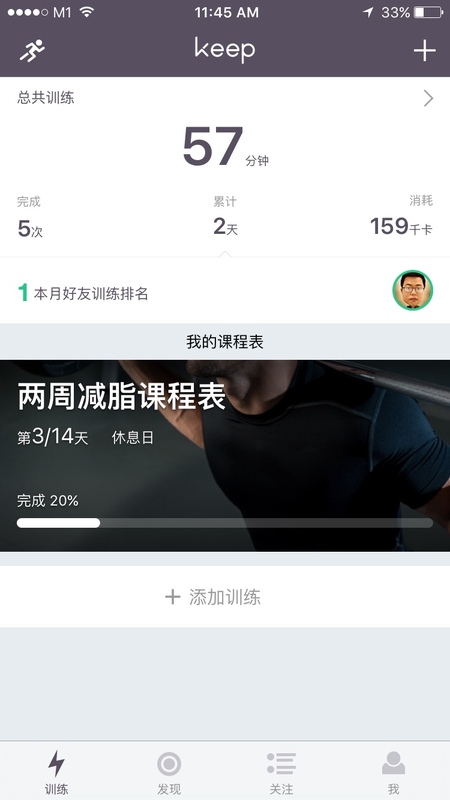 The app is from China, so it’s in Chinese, the interface, voice guidance. So another 1 of the improvement might be to support internationalisation.